Emerson Hospital is an acute care facility known for its medical and surgical specialists, outstanding nursing care and patient-centered services. Emerson consistently earns high marks in patient satisfaction surveys. As our patients know, Emerson provides high-quality surgery with a personal touch. The Clough Surgical Center includes the latest technology but was designed for the comfort and privacy of patients and family members. In addition to our skilled, experienced surgeons and anesthesiologists, all the support you need is here: seasoned nursing staff, the Pediatric Intervention Team for children and family liaisons—volunteers who keep you informed when a loved one is having surgery. Emerson Hospital – Please visit Emerson’s website for comprehensive information on the hospital’s clinical services, medical staff and programs. General Surgery – This link brings you to descriptions of the various surgical procedures available at Emerson. Clough Surgical Center – The center combines state-of-the-art operating suites with a focus on quality and patient safety and comfort. Mass General Cancer Center at Emerson Hospital-Bethke – The center brings together experienced cancer specialists, leading-edge technology and the latest treatment options. 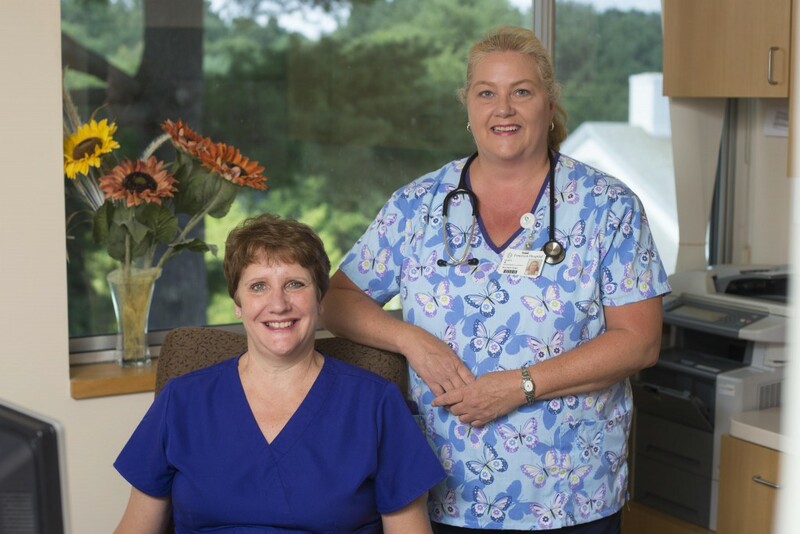 Hermel Breast Health – The Hermel Breast Health Center in Concord and mammography services in Westford bring together two teams dedicated to your health, advanced technology, and highly trained staffs. The facilities designed for comfort, convenience and privacy. Cancer Support and Education Services – This site includes information on Emerson’s ongoing group, which meets twice monthly to discuss common issues, experiences and resources. Society of American Gastrointestinal and Endoscopic Surgeons (SAGES) – This site provides useful information about minimally invasive surgery. American College of Surgeons – This site also provides useful information that patients and family members may appreciate. Center for Rehabilitative and Sports Therapies – This Center brings together the best in physical, occupational and speech therapies in our Concord and Westford locations. Transitional Care Unit – The TCU is the ideal environment for patients who require a short rehabilitation stay and are motivated to participate in an individualized treatment plan. Home Care – Emerson offers home care services as part of a continuum of care that addresses many home health needs of patients in our service area.